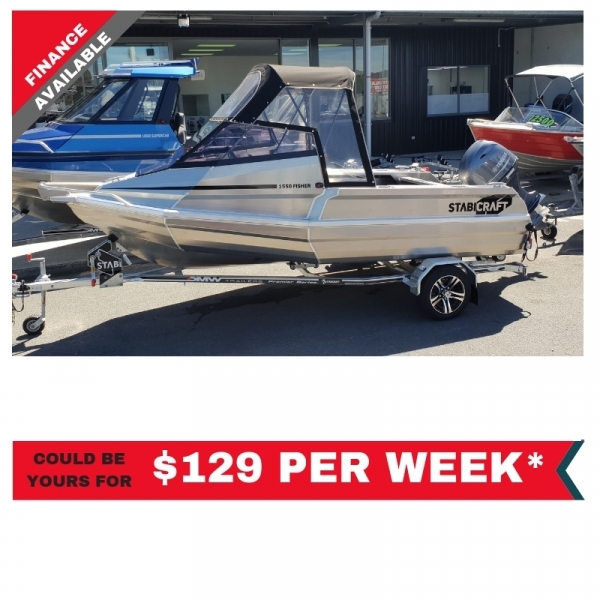 Stabicraft aluminium boats have developed a reputation in New Zealand for toughness, durability and for being just about impossible to sink! 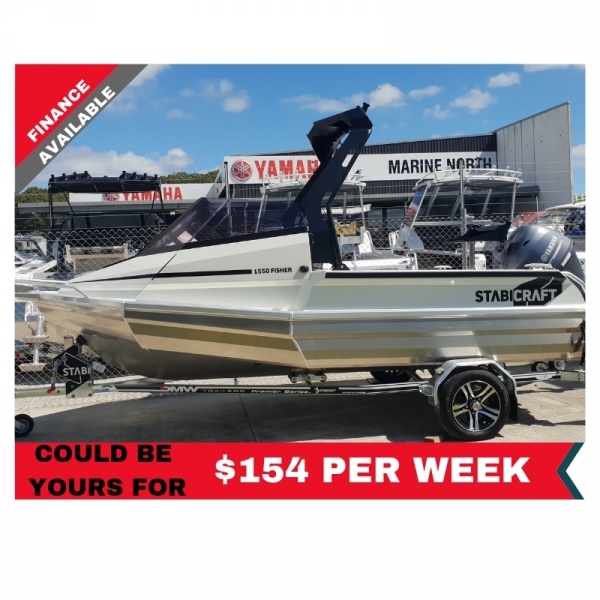 Stabicraft have multiple sealed sections built within the hull that will keep your boat afloat, even when heavily swamped by water. 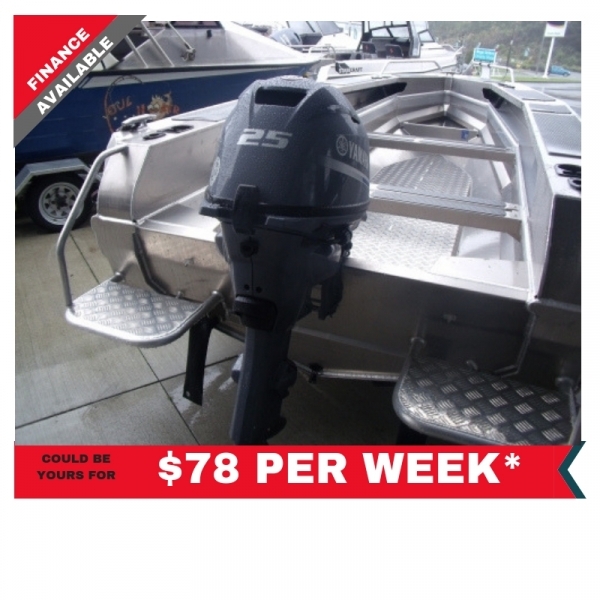 Even if one chamber is pierced, other water-tight chambers limit damage to the vessel and keep it afloat. 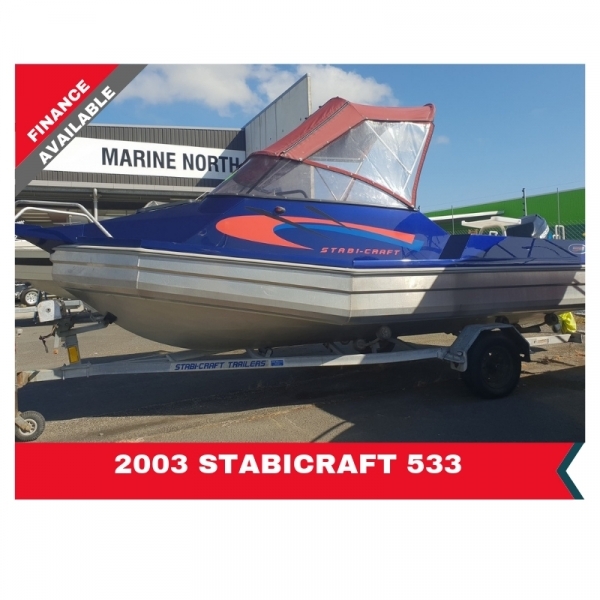 Used boats often lose a lot of their value but Stabicraft are so popular that they keep their value well. 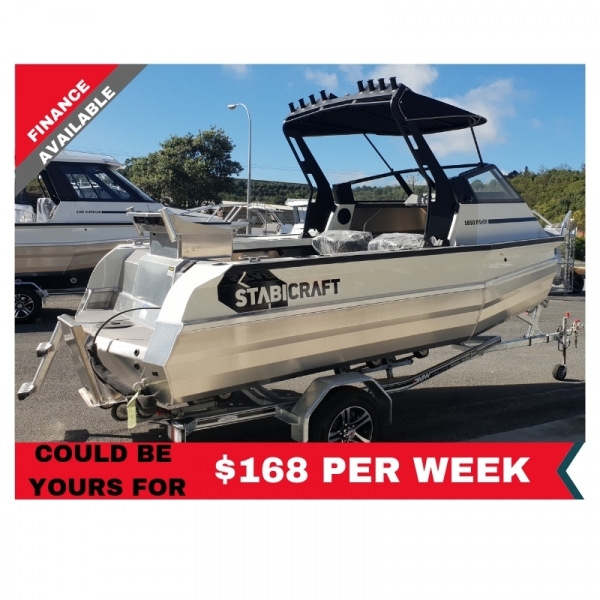 Stabicraft offer a wide range of boats from a small dinghy to a nine metre monster. 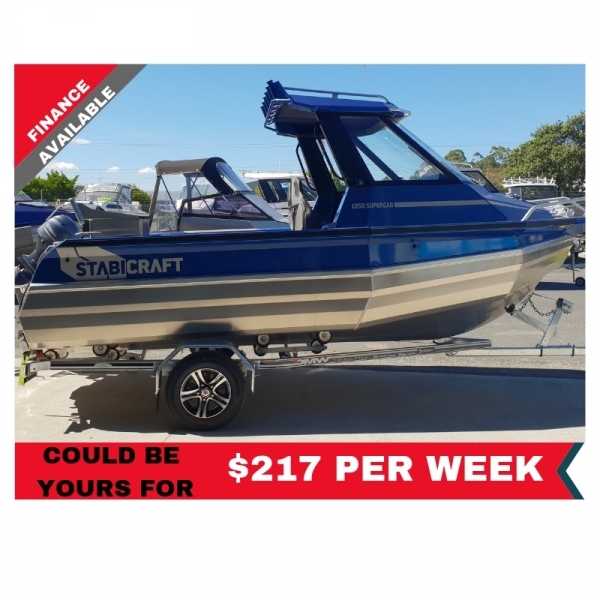 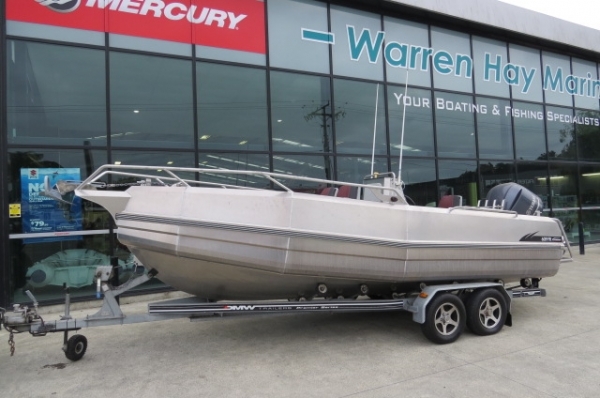 Check out Stabicraft boats for sale below. 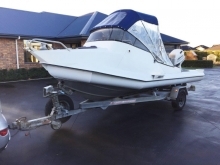 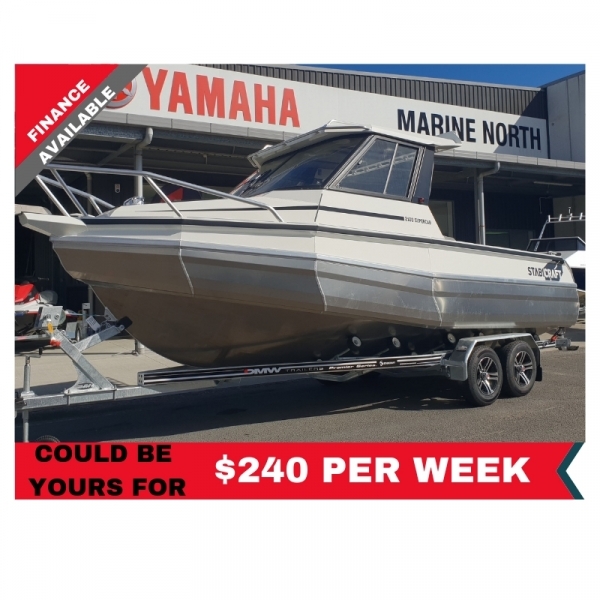 Check out our March Boat of the Month - now reduced! 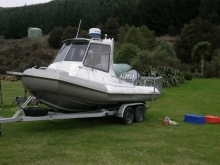 STABICRAFT 515, 90HP, 1997 GREAT CONDITION.